Large flat rectangular parcel with 300 feet of Ocean Frontage. 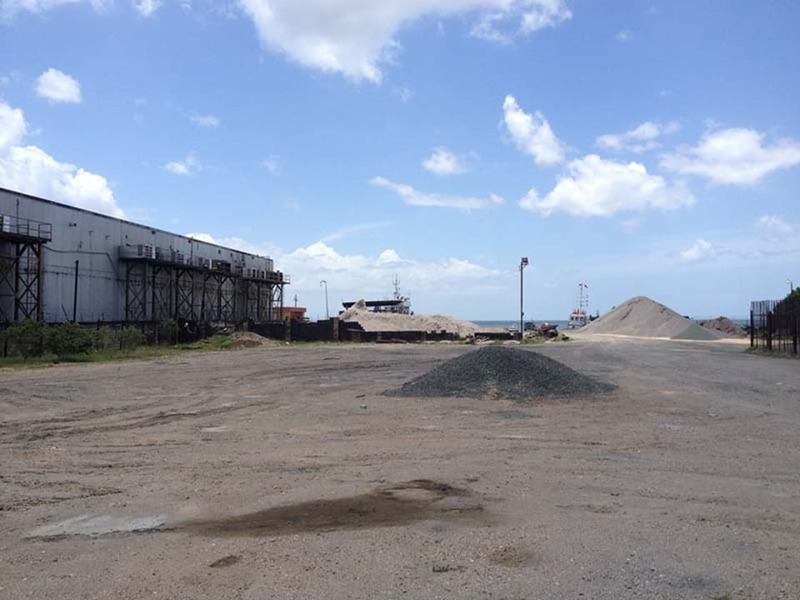 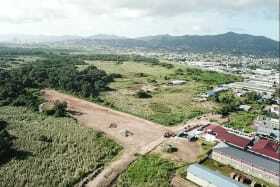 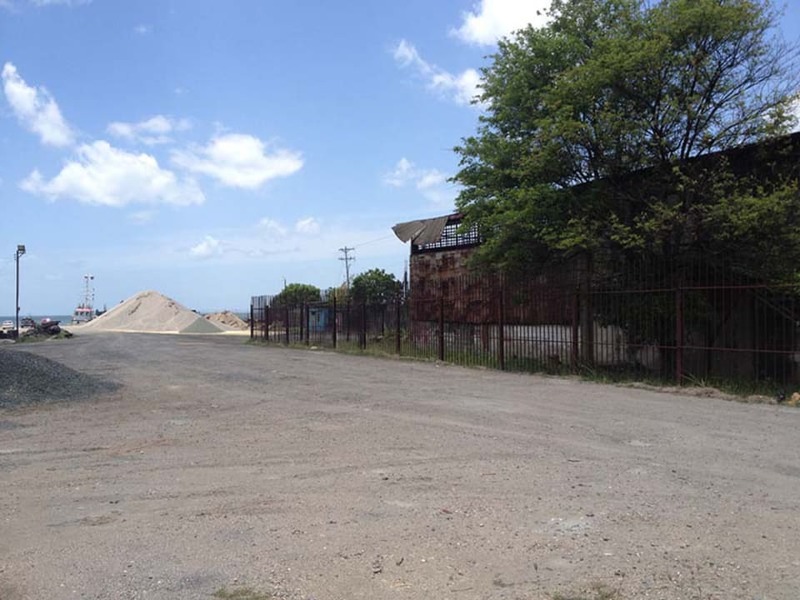 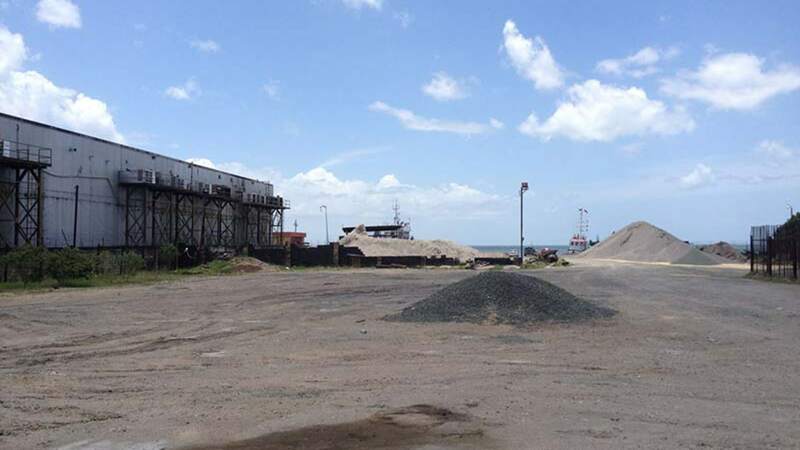 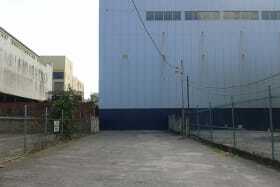 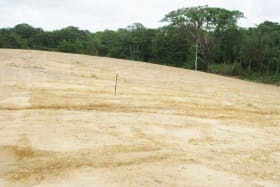 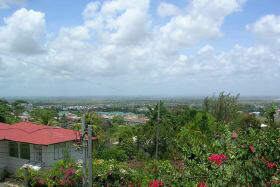 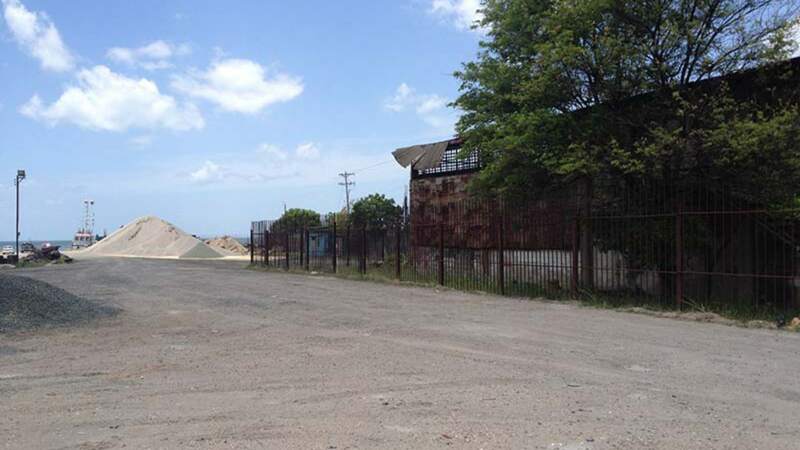 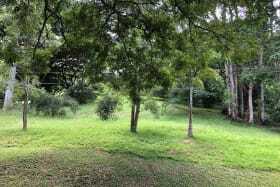 This property is one of the few remaining available parcels with sea frontage in Port of Spain. 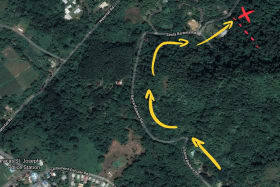 Easy access to transport routes. 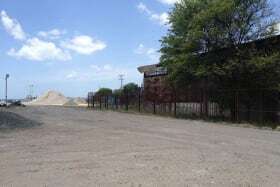 Large flat rectangular parcel with 300 feet of Ocean Frontage. 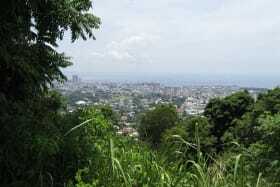 This property is one of the few remaining available parcels with sea frontage in Port of Spain. 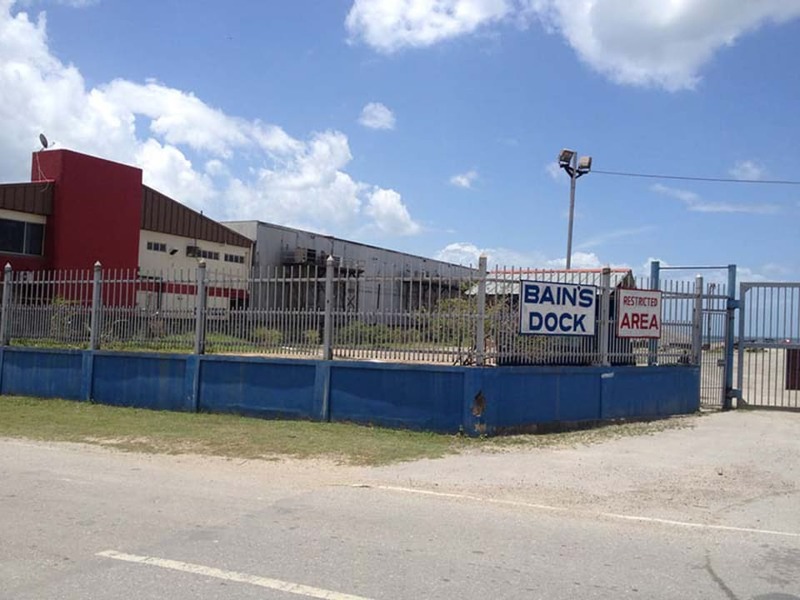 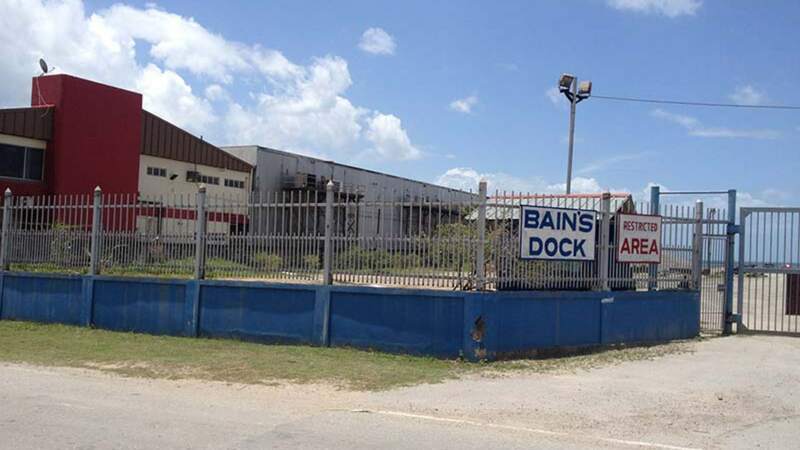 The dock on this property falls under the International Ship and Port Facility Code that the Trinidad and Tobago Coast Guard oversees. 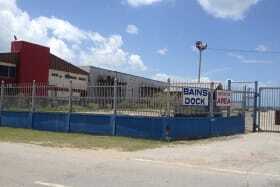 Leasehold - 99 years from October,1962.